It is the right of a child to have a family that will foster his or her abilities, skills, intellect, and other areas of his or her life. The rights of children have always been an important and sensitive issue world wide, that is why parents who have decided to separate should take matters seriously in terms of assuring that the child will receive the least impact upon their separation either through annulment or divorce. 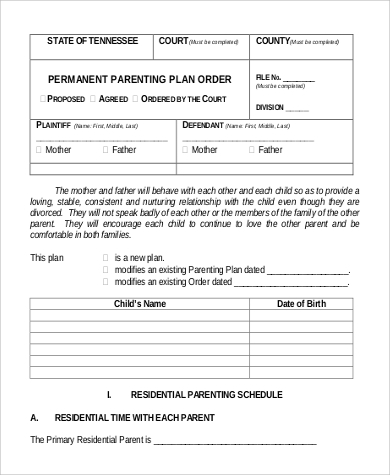 A parenting plan helps previous couples settle issues together, at least for the sake of their children. 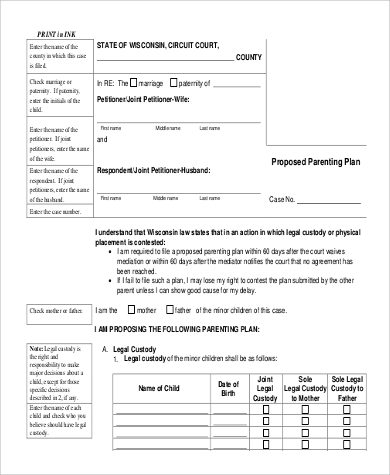 It is a plan that states everything about the custody of their children and matters that the children needs as they grow. 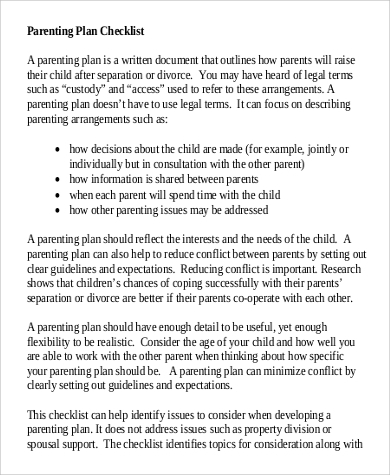 A parenting plan is suggested to always be an inclusion to separation agreements. You can take a look at a few Sample Plan for this and other matters that concern planning. 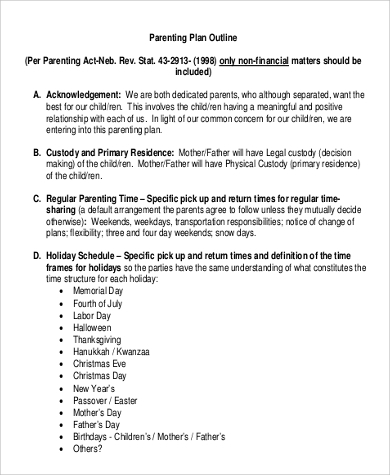 As a written document, parenting plans must always be followed and should be respected at all times. 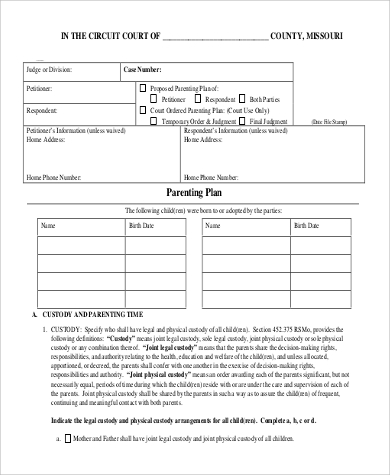 The custody or access of both parties to their children depends on this document. It entails their rights and privileges to their children especially the terms of how they will be able to raise them. These and all other agreements shall be made by both the mother and father to avoid future conflicts. 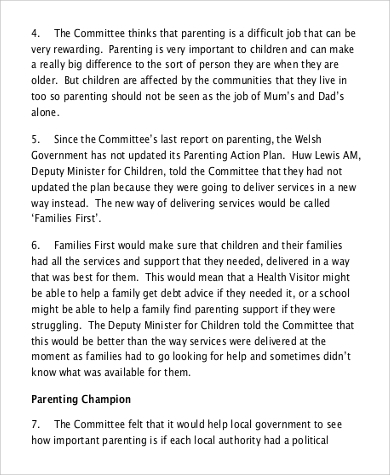 guidelines being set by both parents; and a lot more depending on situations. 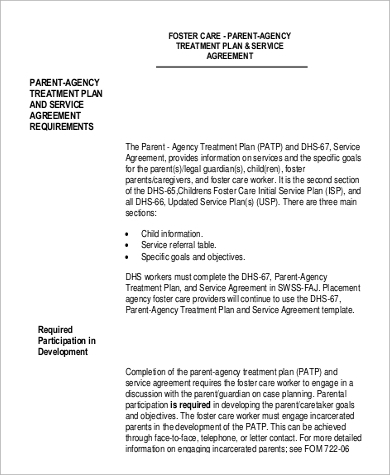 With all that is written on it, it is simply understandable that a parenting plan should always show how the child can still get his needs even if his or her parents are already separated. Children, as studies suggest, also cope up easier with separation of their parents if they can see cooperation of both their mother and father. Seeing that there are no conflicts happening make them believe that they are the nearest to a normal family and upbringing. 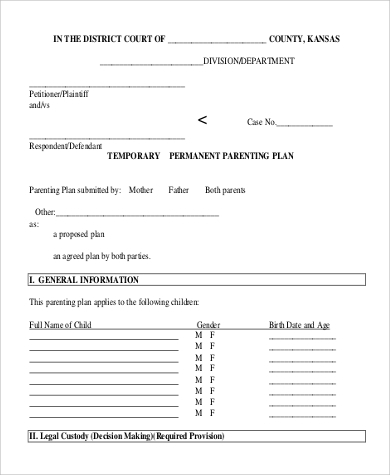 Aside from parenting plan, we also have templates for other uses including Social Media Plan Templates and Emergency Response Plan Templates. 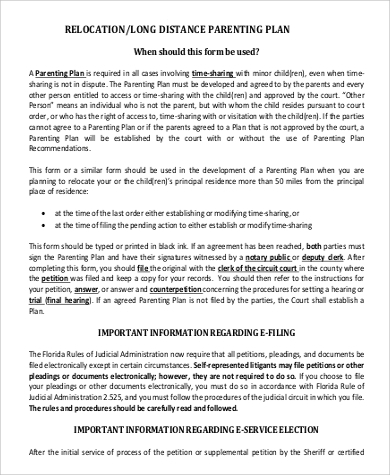 Remember that special considerations can be applied in a parenting plan if there are issues of violence, abnormalities, lack of support, especially financially, and issues that both parties can state and raise during the creation of the parental plan. possible improvement of the parenting plan as time goes by. 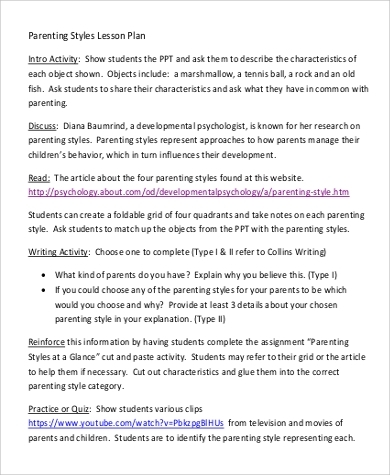 If you have gained enough knowledge about parental plans, why not understand what a fitness plan is as well? We have Fitness Plan Templates just for you.